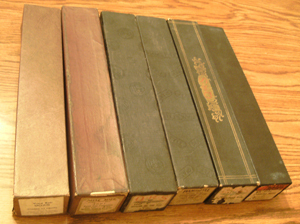 We picked up a large lot of used player piano rolls. However, WE do NOT have a player piano. and it will be an as is sale.